Sometimes an insight you read simply sticks. It sort of glues itself into your mind. You can’t resist thinking about it again. You may recognize this happening to yourself. It happened to me when I read Michael Lewis’ latest book, The undoing project – a true story. 1 It portrays how the relatively new science of ‘Behavioral Economics’ came into being and how its founding fathers, psychologists Kahneman and Tversky, reshaped part of economic theory. Option 1: a 50 percent chance to win $1,000. Option 2: a gift of $500. Almost everyone picked option 2, the sure thing. Option 1: a 50 percent chance to lose $1,000. Option 2: a sure loss of $500. Almost everyone picked option 1, the gamble. There are no magic or hidden clauses here. Materially, options 1 and options 2 amount to the same thing in both problems. It is only the description of the options that is different and, remarkably enough, that description makes all the difference. Human perception of gain and loss is not symmetrical. Upon discovering this, Kahneman and Tversky decided to call this phenomenon ‘The Isolation Effect’. After all, when looking upon a case in isolation, the same human could, in a materially equal situation, make opposite decisions, depending on how the case was presented. The fact that presentation made the difference they called ‘framing’. How are options presented to you? Consider first that you are being asked to choose from different options. Even if the people who gave you the options are neutral as to the outcome of your choice, the fact remains that ‘framing’ may well affect the choice you make. Hence, the point here is how to defend yourself against your own mind’s unintentional delusions. What other options are really available to define or describe the problem of choice? – In how far is what we see all there is? How would our decision change when we ourselves reframed this option from a chance of a gain to a chance of a loss? What do the outcomes of the two options tell us about our commitment to this decision? Last but not least: what choice would those that put this question of choice forward prefer us to take? This is not to suggest that all management decisions that are requested from you have intentionally been framed, but it is also not to say that framing only happens in fairy tales. What does the context offer: a frame of a chance of a gain or of a loss? When, it is a gain, beware not to be overly optimistic and for a loss, avoid over-pessimism. How do you present options to others? As management we not only make choices, we also present choices to others, for example to our management or to our staff. How to frame the options we put forward is now our choice, just as Kahneman and Tversky put forward their options in their words in isolation to their volunteer respondents. How do we justify the intentional use of ‘framing’ (if at all) and if so how? How many options do we present? How to offer the possible ‘gain’ and ‘loss’-framed options in isolation, to demonstrate the manipulative power of framing and of the ‘isolation effect’? In management, decisiveness is valued highly and rightly so. The balancing act seems to be to avoid both ‘analysis paralysis’ and overconfidence. Dreaming up all kind of options, checking how they are ‘framed’, checking whether we have seen all frames and subsequently being too late in the market makes no sense. Neither does being overconfident that ‘framing’ doesn’t happen to you or others, reasoning that if it did you would never have reached your current (senior) position. The balance may well be to always, if only briefly, question your mind. When a gain looks too good to be true, it probably is. Check the frame. Wonder what risk you implicitly tolerate when taking the bait. Similarly, when a loss looks too obvious to avoid, think again. How risky is the bet, actually, when rephrased as a gain? 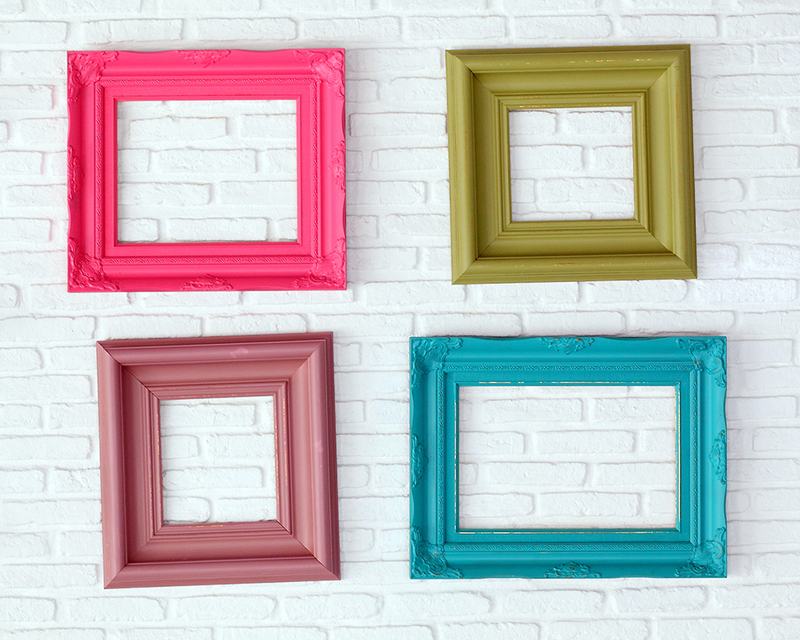 Nobel Prizes have been awarded for the discovery of framing – why not benefit from the insight? 1. Lewis, M. , The undoing project – a true story, Penguin Books, London, pp. 273-275.